The small Baltic country of Lithuania has long been cultivating a favourable business environment, with some of the lowest taxes in Europe, the ability to set up a new business in just three days, low costs, and a highly educated workforce. And with the ability to obtain a European banking licence in the country in just three months, the country’s fintech scene has been thriving. 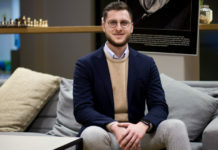 Vilnius has seen its number of fintechs more than double in the last two years, with companies such as Alphabet’s Google Payment and the UK digital bank Revolut setting up shop. Lithuania is now home to 170 fintech companies and second only to the UK in terms of electronic money institutions. 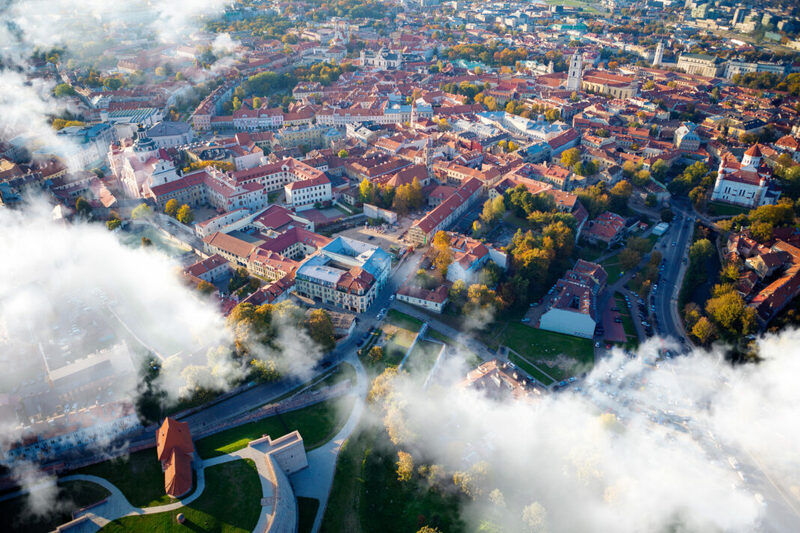 Recently, Vilnius has taken extra steps to make its city attractive to startups beyond fintech, introducing smart city policies and setting up various sandbox initiatives. 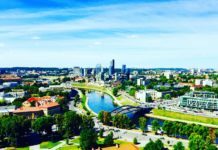 Vilnius now has five official sandboxes – three in fintech, as well as an energy and proptech sandbox. In 2018, Vilnius unveiled a proptech sandbox called Realbox, which has 2.5 million square metres at its disposal to help proptech startups that need to test their concept or run pilot tests in real physical environments to get ready to go to market. Vilnius has invested in smart city policies for years, partnering with Smart City Vilnius to use IoT technology for a number of applications including lighting, traffic, air pollution, agriculture, healthcare, and retail and logistics. 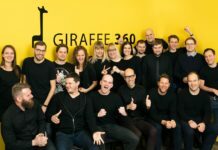 Dancerbus and Bikecount.eu are just a couple smart city startups that made our recent list of 10 Lithuanian startup to look out for in 2019. The city has also adopted a radical open data policy in which municipal data must shared by default – to be held back only if it poses a security threat or violates GDPR – and is made available to the public. For instance, an interactive online map with municipal information of planned projects, projects underway, educational institutions, transport information, leisure areas, and more. Building projects, maximum building heights, and many more data points can also be viewed in 3D. 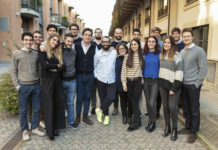 One of the startups making use of available city data is Vilnius-based mobility startup Trafi, whose technology allows the mapping of real-time position of buses, traffic jams, construction sites, and areas affected by adverse weather conditions, enabling travellers to make smarter decisions. Trafi’s success in Lithuania has led it to work with the cities of Rio de Janeiro and Berlin, as well as companies such as Lyft, Volkswagen and Google. A year since launching, Vilnius’s proptech sandbox Realbox has successfully taken its first startups through its programme. 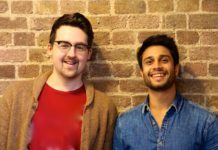 Realbox gives proptech startups the opportunity to test their concepts, with over 2.5 million square metres of commercial, residential and mixed use property. Startups can use the sandbox to improve their technology and showcase their product in a real life environment they would otherwise not have access to, shortening the time needed to reach market readiness and facilitating exposure to large, international companies. Any proptech startup needing to test their concept or run pilot tests in real physical environments can be taken through the sandbox to gain help in improving their product and be market ready. For instance, the property management company Serfy used the sandbox to showcase its products to international prospects in an environment comparable to the prospect’s own. Going forward, Vilnius will continue to push policies that foster innovative problem-solving. Earlier this year, the authorities launched a new intelligent city strategy with the intention of focusing their data and technology towards three objectives to improve the life of its citizens. Happiness, health, and reducing travel time are the priorities of the strategy, stressing the importance of ideas and technology that have the potential to improve the everyday life of citizens.